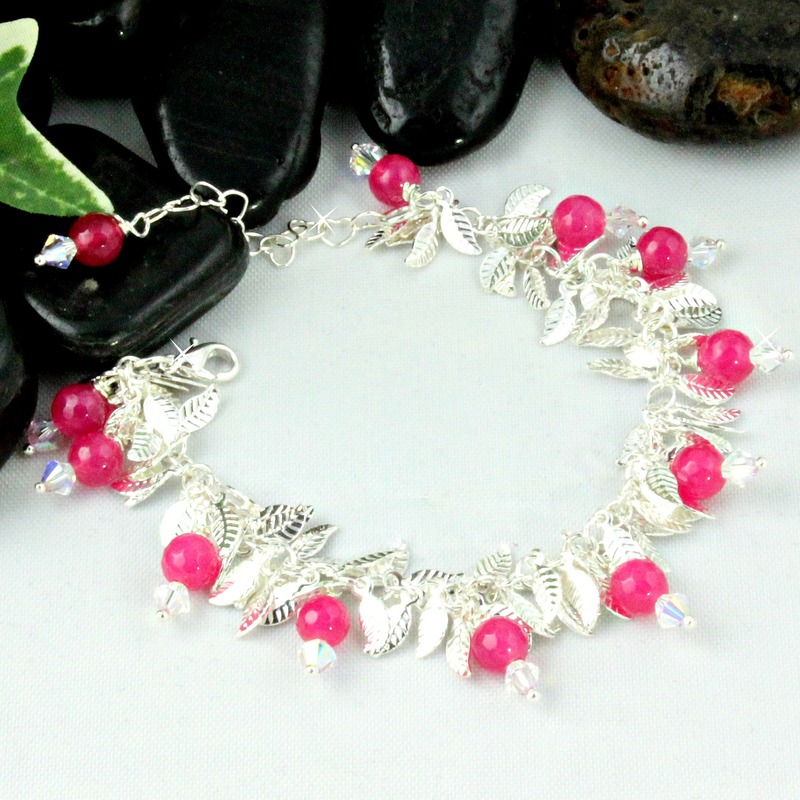 Pink Sapphire Bracelet will sparkle up your wardrobe and give you a little sizzle of fun! Accented with Austrian crystals, this bracelet makes the transition easy from casual to dressy. Beauty comes from within…. but a little sparkle never hurts!